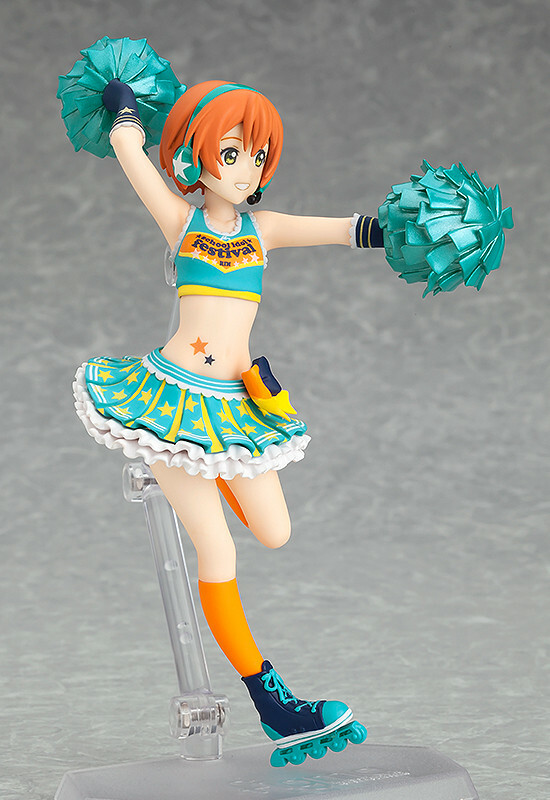 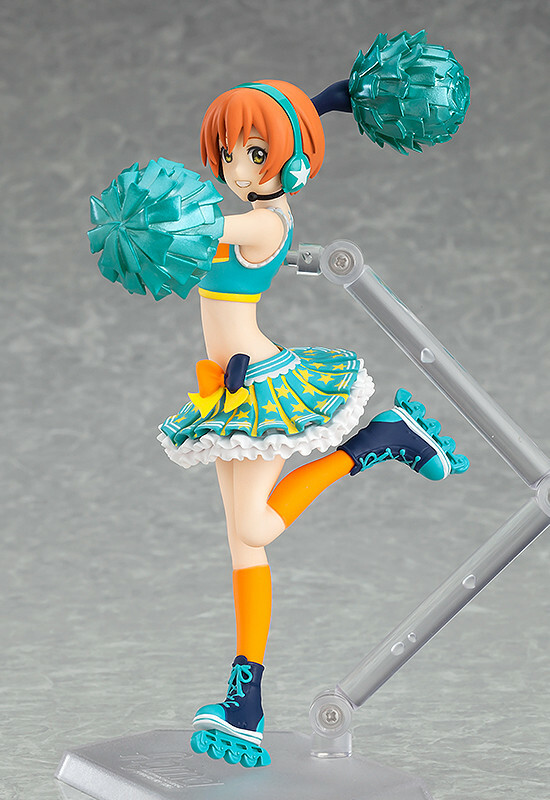 figFIX Rin Hoshizora: Cheerleader ver. 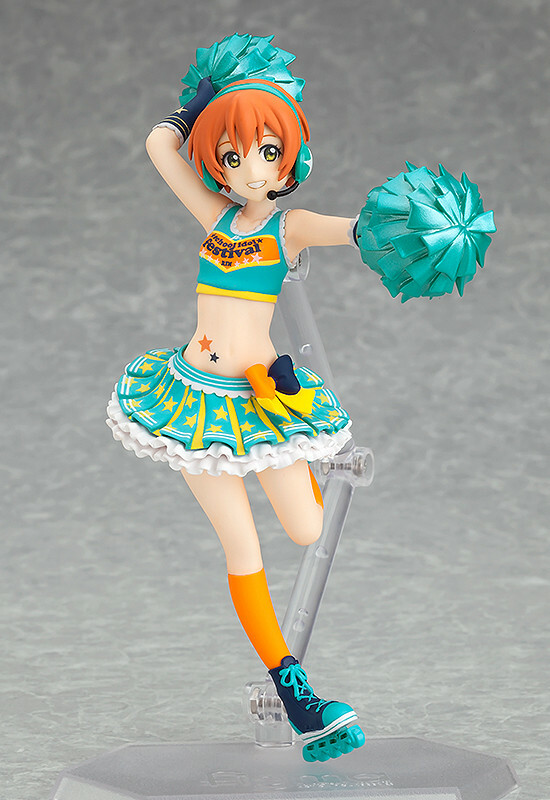 Also Available: figFIX Umi Sonoda: Cheerleader ver. 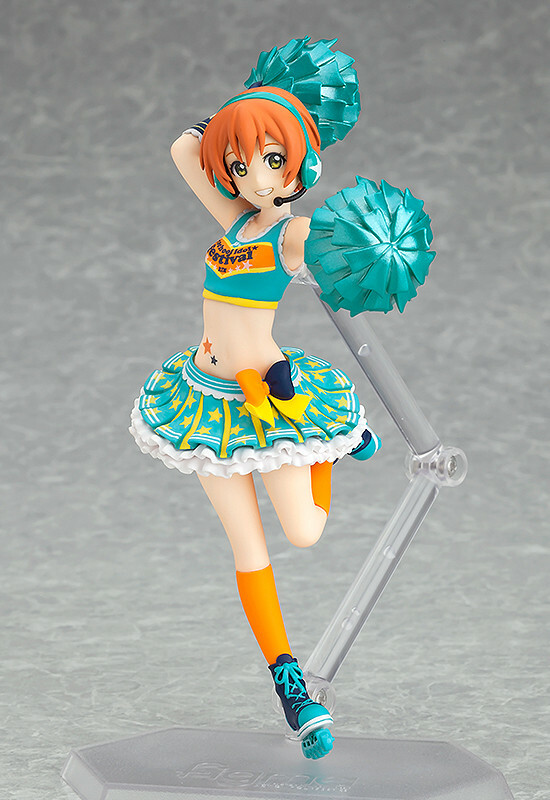 Purchases of figFIX Rin Hoshizora: Cheerleader ver. 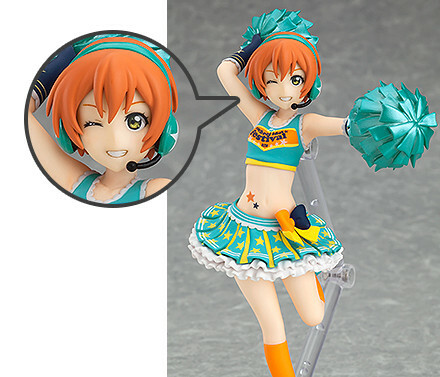 from the GOOD SMILE ONLINE SHOP will include a Winking Face Plate as a bonus!